Welcome to my movie page. You wont ever find broken links. All files are .MOV files (Except first two downloads which are .RAM). I'm adding new movies daily, so HIT CTRL+D NOW!  CLICK HERE TO DOWNLOAD THE TOMORROW NEVER DIES THEME IN REAL AUDIO.